The Bartlett pear tree is the world’s most popular. These large fruits have golden yellow waxy skin and sweet and delicious white flesh. Ripens August. 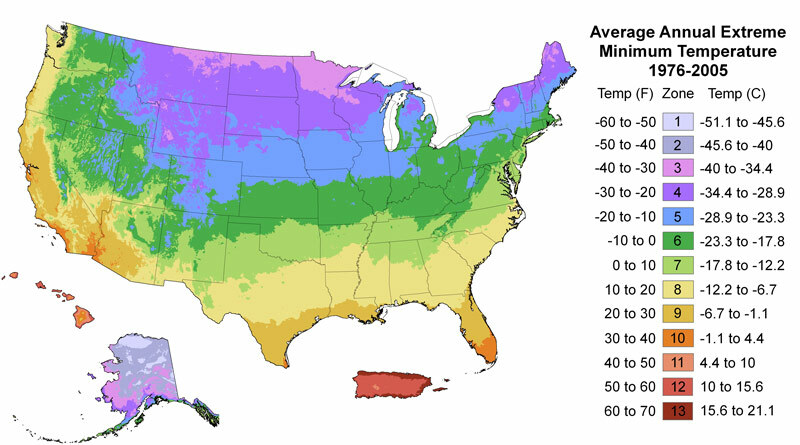 Cold Hardy to Zone 5. Requires 800 Chill Hours below 45 degrees F.
The Barlett pear tree (Pyrus) is a woody evergreen tree. It produces tiny white blossoms in the Spring and pomaceous fruit in the Summer. Plant in the Full Sun or partial shade. Find a good location with soil that drains well. Use high-quality planting mix and fertilizer and provide good spacing. 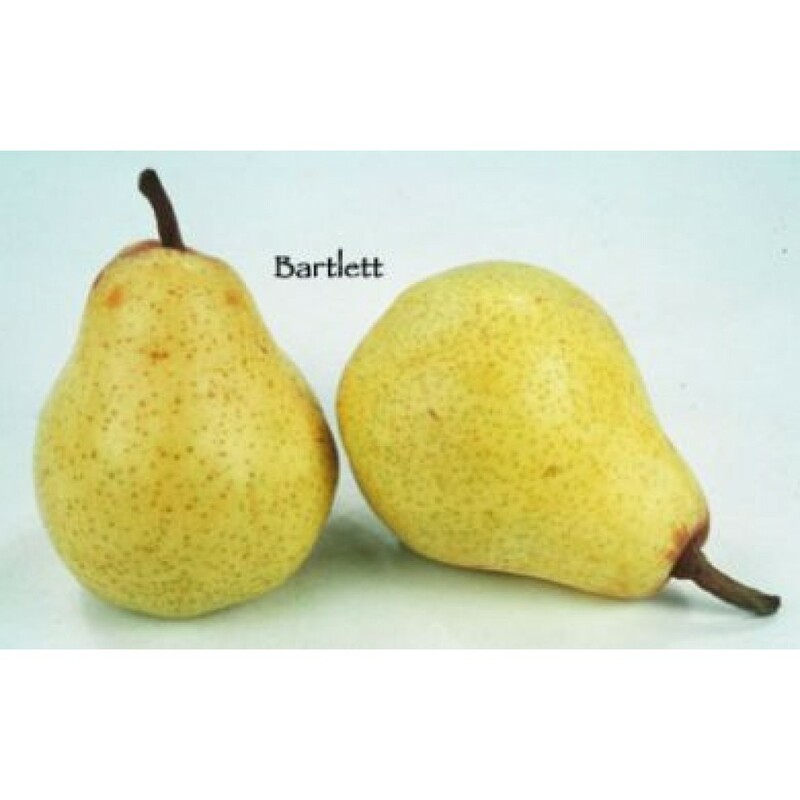 The Bartlett pear tree is easy to grow. Keep Barlett pear trees less than 10 feet wide with regular pruning in the Winter. Trees grow 10 or more feet tall but can also be kept short with annual pruning and summer thinning. Cut the tip of the tree to reduce the height and promote side branches to grow. Remove any dry twigs or growth below the main branches and graft. Prune off any branches crossing towards the center of the tree or far inside the tree where the little light will reach. Pear trees thrive with deep, but infrequent irrigation water. Begin to water newly planted trees weekly once the tree leafs out in the early Spring. Increase the frequency as the weather warms up in the Spring to Summer. It’s normal to water 3 times per week during Summer heat waves in sandy loam soils. Reduce the frequency as temperatures reduce in the Fall. Discontinue watering in the Winter while the tree is dormant. Fertilize your Barlett pear tree with organic fruit tree fertilizer. Use bone meal and humus based conditioners in the Winter. The low nitrogen, but higher phosphorus and potassium fertilizer with 1-2-2 or 1-4-4 NPK ratio will promote Spring blossoms and fruit development.